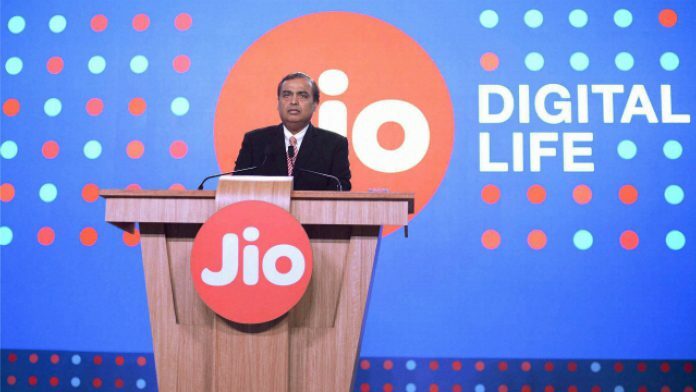 Subscribers of Jio’s digital connection are in for yet another surprise. The offer has been introduced recently and is expected to end on the 30th of July. The offer is available only to specific Jio subscribers as per the information available on the My Jio app. Users will definitely be excited to get 2GB data daily as part of this offer. The pack is on offer exclusively for the prepaid customers of Reliance Jio and can be activated only when the user is already subscribed to a current recharge pack.